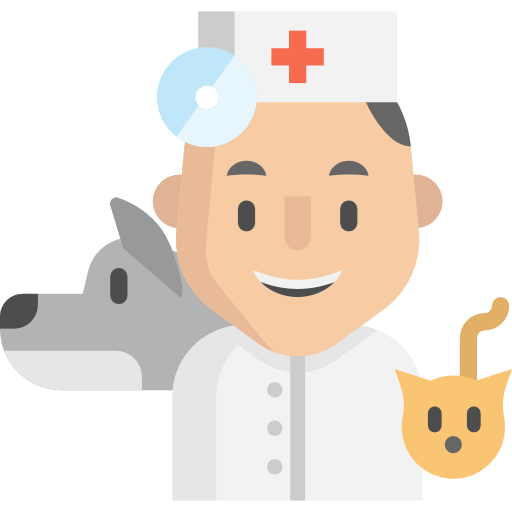 Need a local vet nearby? We can help! Does Your Cat Need to Go to The Emergency Vet?